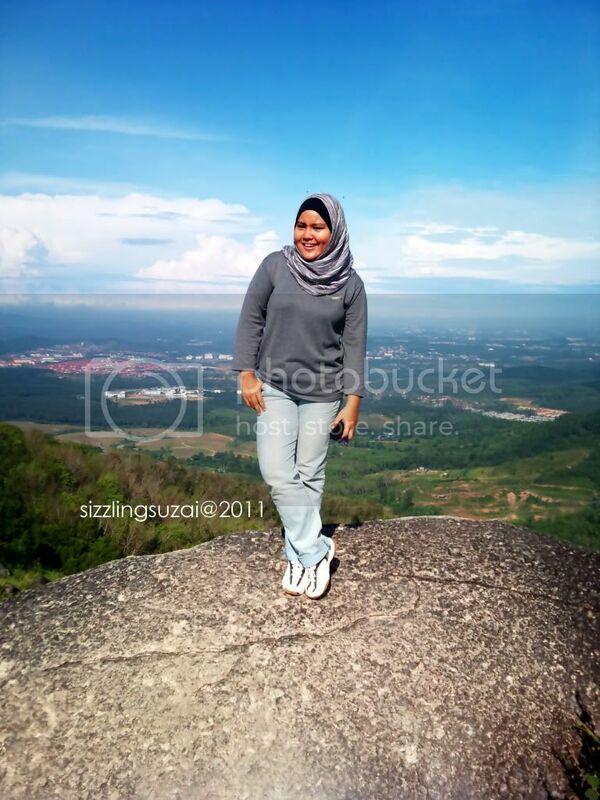 What So Sizzle Bout Sizzling Suzai - Malaysia Fashion, Travel and Lifestyle Blogger: BROGA HILL for the 2nd time! 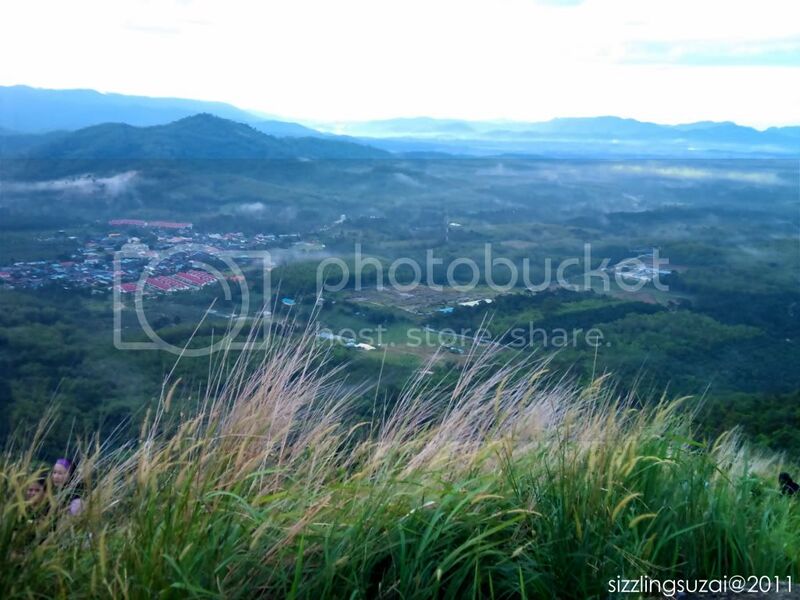 BROGA HILL for the 2nd time! 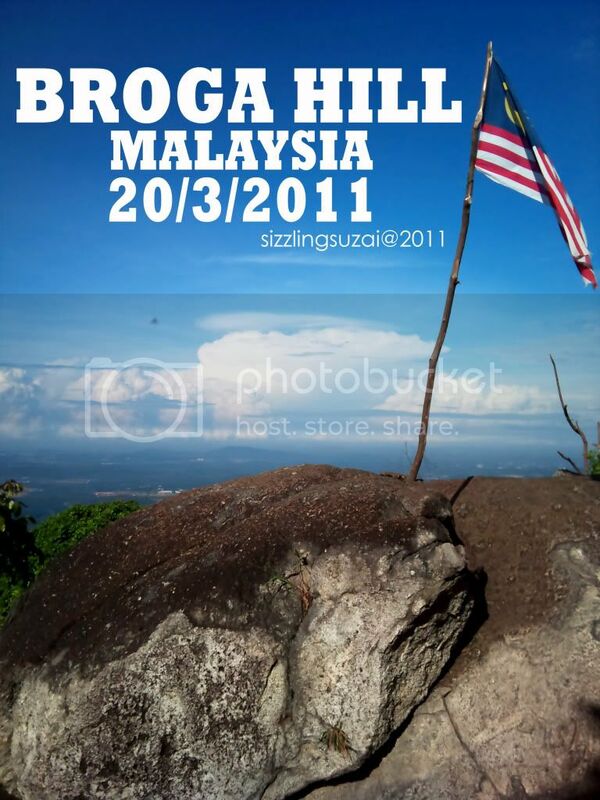 for those who didn't have the idea bout why the BROGA HILL is so damn famous especially among the photographer, it is because the view there is breath-taking and the path is just an average level of climbing where all people can reach to the peak despite the ages. yup, INCLUDING YOU! ("^^) these are some prove through my naive Xperia X10! 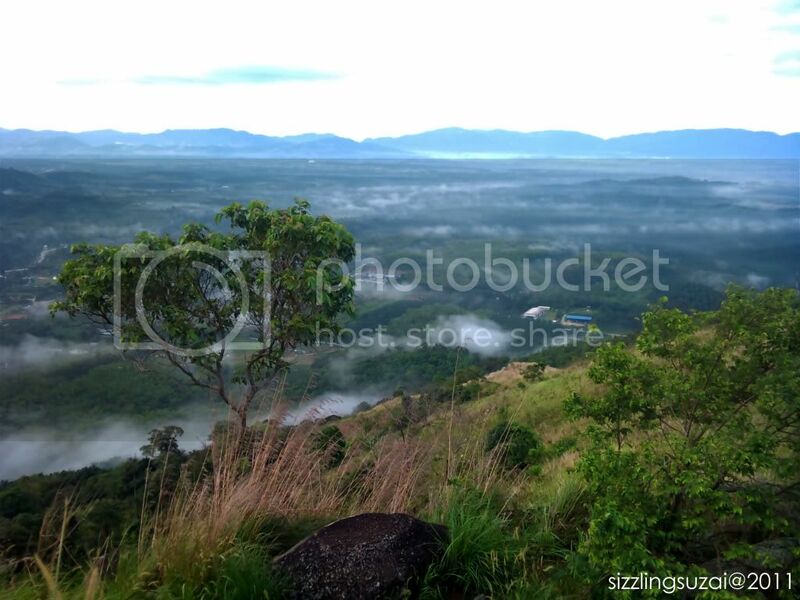 1st ---> IT IS TIME FOR ME TO LOOSE SOME WEIGHT by climbing and sweating on the sunday morning. 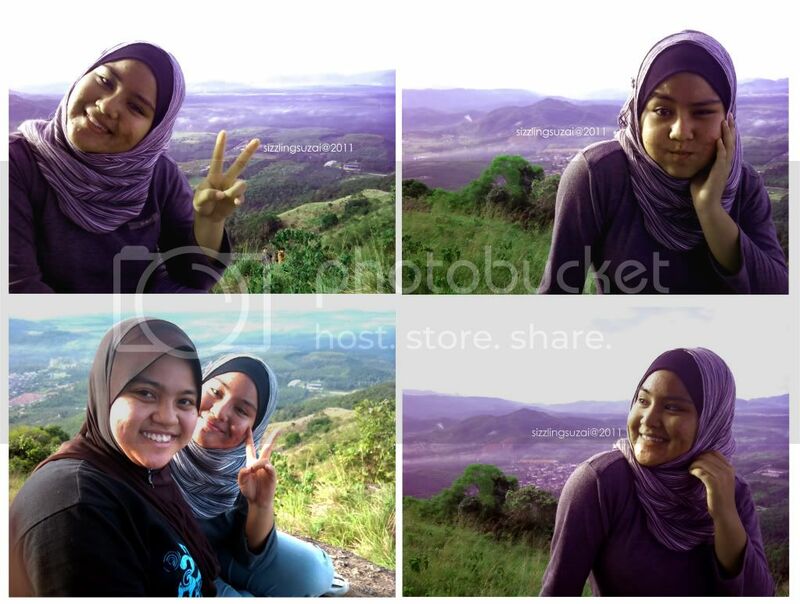 5th--->i just can't denied the fact that i LOVE BROGA HILL LOL~ hahhahaha..
actually, we were a bit late when we reach there. however, we still got to see 'some' sunrise as we started our journey at 7:15 a.m, and as this is my 2nd time, im too determined to take my own record to reach the peak. so, it took me about 40 minutes to reach the peak and 25 minutes down the hill. hemmm....still got to do lots and lots of exercises beforehand. 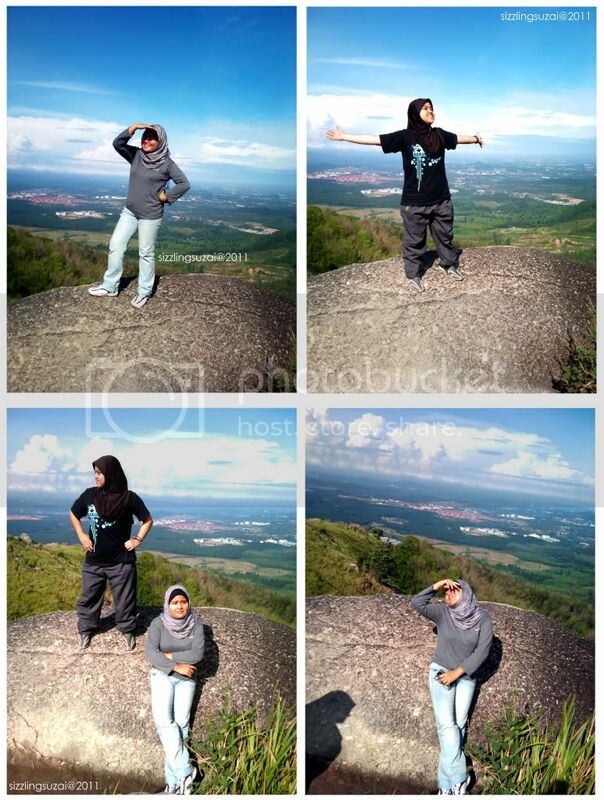 now, lets move on to see me and my OLDER SISTER ("^__^) photoshoot at the peak of the Broga Hill! lalalallallalala...guys, you're already know that how much i LOVE the camera...right?? heh heh heh.. thus, as usual this was so much of FUN..thanks along@POWER RANGERS gogo (^______^) and abg. nang who giving the idea of going there! 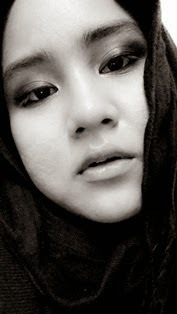 insyaAllah saya pun nak pergi lagi skali. keizen..LOL~ nk neik ajak lah sy k ^^ haha ni dkat je ngan umah sy!